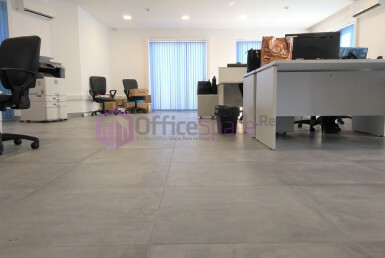 Relocate Office Malta. 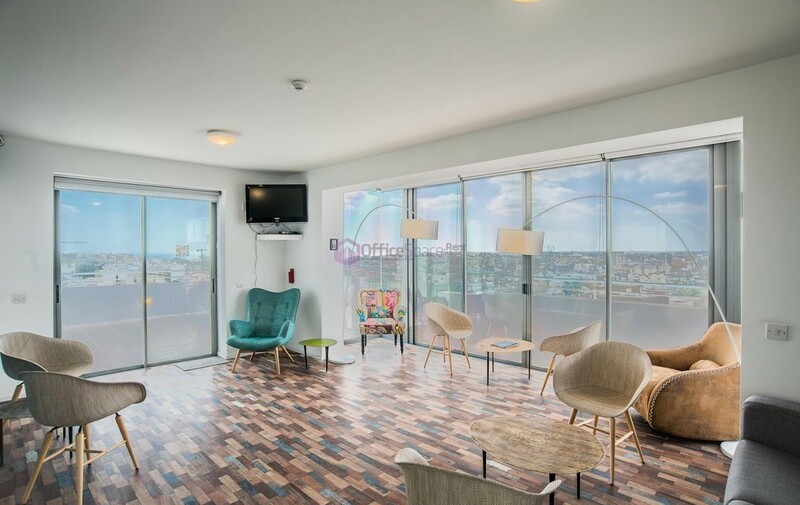 Office hunting in Malta may sound easy but with many choices and factors to consider, searching for the best office in Malta may prove to be extremely energy consuming. This is so, even more if you are visiting Malta for the first time and do not know where to start from. You need to know what your budget should be, what size to get and which location to choose from. 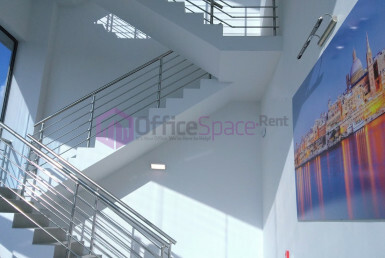 At OfficeSpace.Rent we will give you all the relevant information on setting up your own office in Malta. We can advise you on which properties would best suit your needs depending on size, employees working in the office versus size required in consideration to a possible extension of your office. 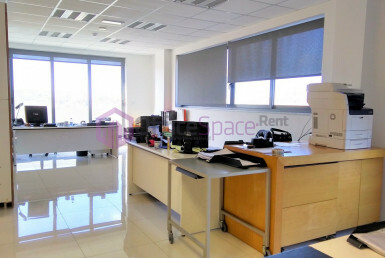 We have an established commercial letting department in Malta that specializes only on office leasing in Malta. Our experience in this field will not only guide you to negotiate a good rental agreement, but will give you access to rental properties that may not be listed anywhere else. 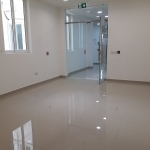 Size – What you require is the perfect space for your employees to work in, managers offices, common area, bathrooms and kitchen area. This highly depends on the amount of people at any point in time inside the office to be leased. 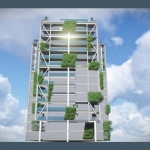 Most popular Building Codes require a minimum of 10 sqm per person. This will exclude all common areas. One may also consider all inclusive flexible work spaces. 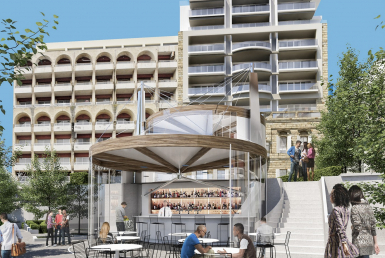 In flexible work spaces in Malta, the rates are usually higher and this is due to an all inclusive package. This helps to reduce front investments. Location – is a mayor role player in your venture. If you need passing trade and footfall for your operation than you may need to opt for ground floor offices with signage possibility. If however you are like most businesses such as IT, betting and software development than you can look somewhere which is not so heavily congested with traffic and footfall. Ideal locations could vary and this may help when considering travel times. 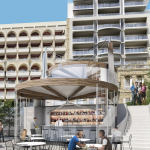 Length of Lease – The most typical commercial length of leases in Malta is a three year minimum period with a one year di fermo. The length of lease should also consider the fact of potential growth locally. Budget – Office spaces are calculated by €/sqm/yearly. 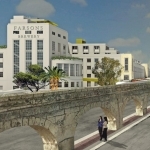 A starting point would be around €90-130/sqm yearly in central areas and can reach up to €720/sqm/yearly in prime area or in high class, luxurious, all inclusive, flexible work spaces. When negotiating, duration and deposits play a big role in establishing a final rent cost. Apartments – You need to think about your employees and where they will live. If you are relocating your company from abroad than you would need your employees to live as near to your office as possible. This helps in any delays in the morning. So make sure that one can find apartment for long lets in the area. 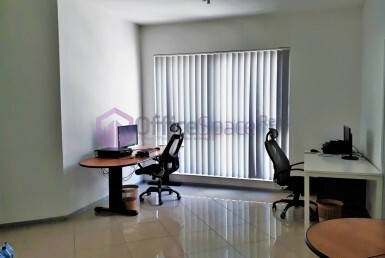 Relocate Office Malta. Successful negotiations are easiest when you have prepared yourself and really know what your office needs are.